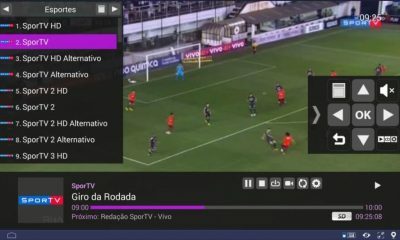 Sling TV is a popular and American-based streaming service which allows cord-cutters to watch live TV channels without any satellite or cable subscription. 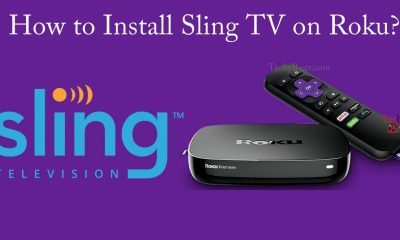 Sling TV is accessible on various internet-connected devices like Windows, Mac, Android, iOS, gaming consoles, streaming devices and more. 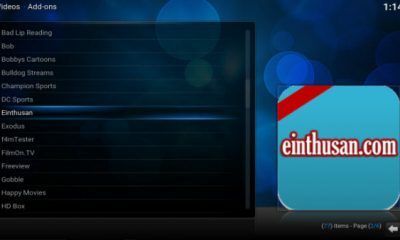 In this article, we will show you how to install Sling TV on Xbox consoles. 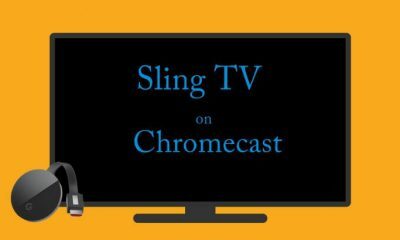 Before installing the Sling TV on Xbox One/Xbox 360, you need to purchase Sling TV subscription which comes in three different packages of Sling Orange, Sling Blue, and Sling Orange + Blue. 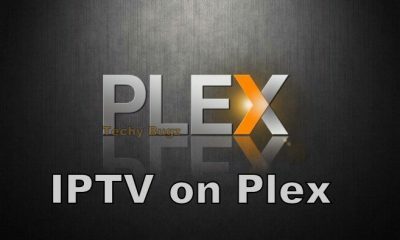 The first two packages costs $25/month whereas the third plan costs $40 per month. Just follow the below mentioned simple step-by-step procedure to download and install Sling TV on Xbox consoles. 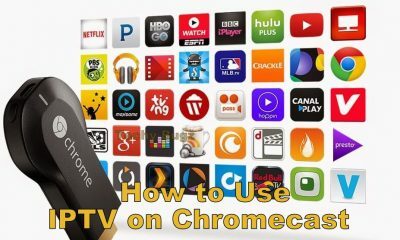 #1: Connect to Xbox One/Xbox 360 to the TV. #2: Navigate to the store tab and select Search all Apps. 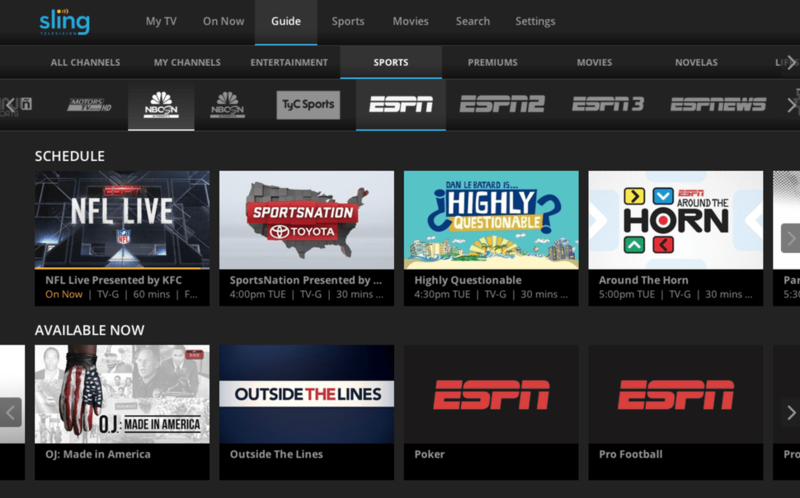 #4: Open the official Sling TV app and select Get App and then tap Download App to start the installation process. 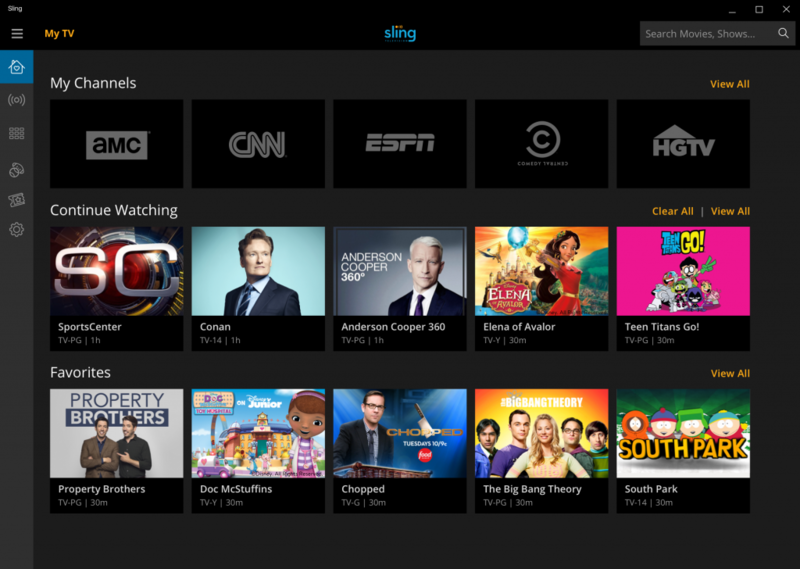 #5: After the installation process, tap Launch to open the Sling TV app. #6: Enter your Sling TV credentials and enjoy streaming your favorite channels. 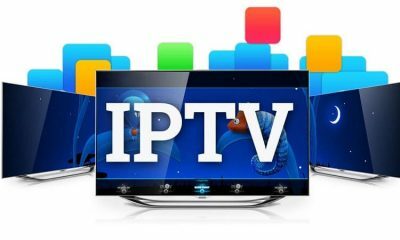 Since Sling TV is available only in the US, the users outside the US must rely on VPN service to download the Sling TV on Xbox. Before installing the VPN service on Xbox, you have to change your Xbox location to the US (settings -> all settings -> language and location -> USA). After changing the store location to the USA, you have to install VPN service on your Xbox consoles. We recommend you to use NordVPN, as it helps you to break the geo-restriction with ease. After installing the NordVPN on Xbox, connect to the US server and follow the above-mentioned installation procedure. After installing the Sling TV app, enjoy streaming live TV channels on the bigger screens. By installing the Sling TV on Xbox, the ultimate entertainment duo of Gaming and Television comes together in an single device. 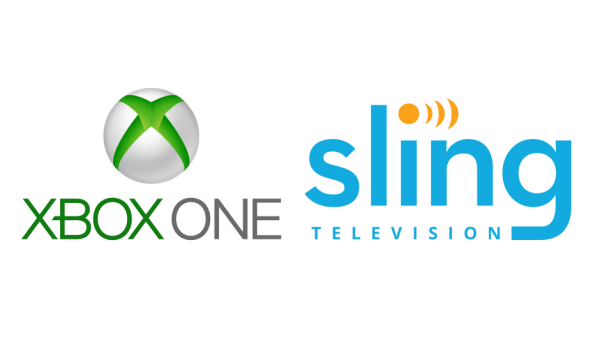 Xbox consoles may be know for their gaming capabilities, but when you pair it with the Sling TV, you will have access to the live TV channels. Users outside the US can use VPN service to avoid the geo-restriction. 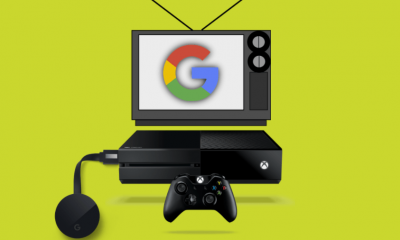 We hope the article on installing Sling TV on Xbox consoles is helpful to you. For further queries and feedback, please comment below. 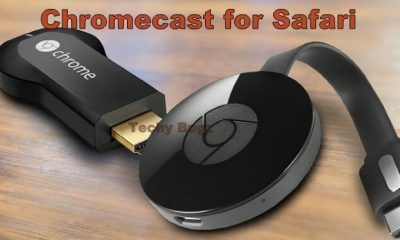 How to Download and Install Sling TV on FireStick?